I hope your day is going well, so far so good over here. I am just still waiting and hoping for spring to start. It seriously feels like the sun and spring are never going to arrive. I think I know why, I bought sandals LOL Because I bought two pairs of sandals we are doomed to never see the sun. 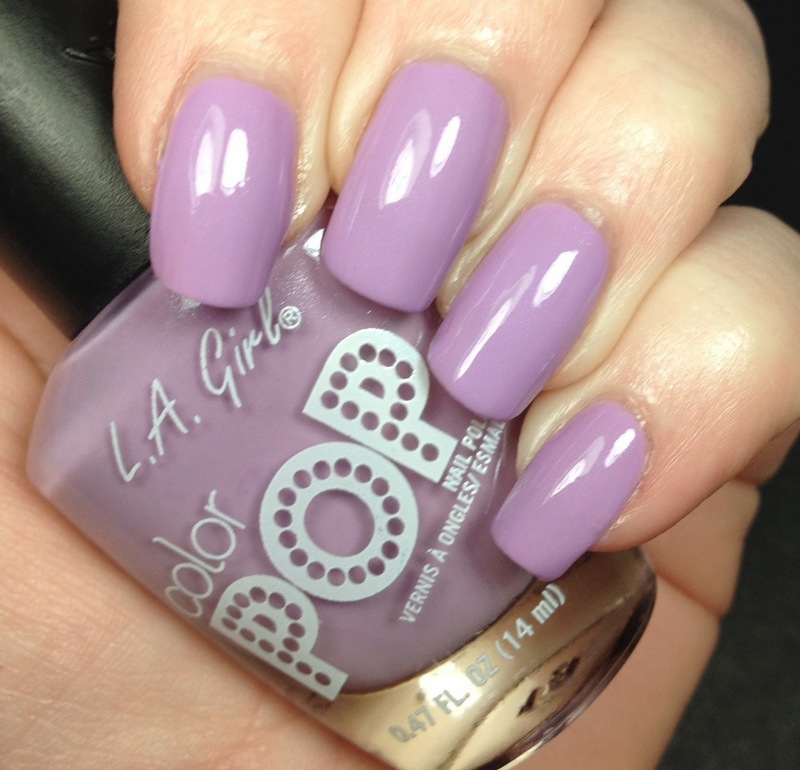 Recently I was sent 6 polishes from the ColorPop line from L.A. Girl. I have seen these popping up here and there but was never able to get my hands on any. Then, all of a sudden, I saw them at my local Rite Aid! They appear to be a permanent addition to the range of nail polishes there. I only have a Rite Aid here so I am thankful to see any new polishes being carried at Rite Aid. 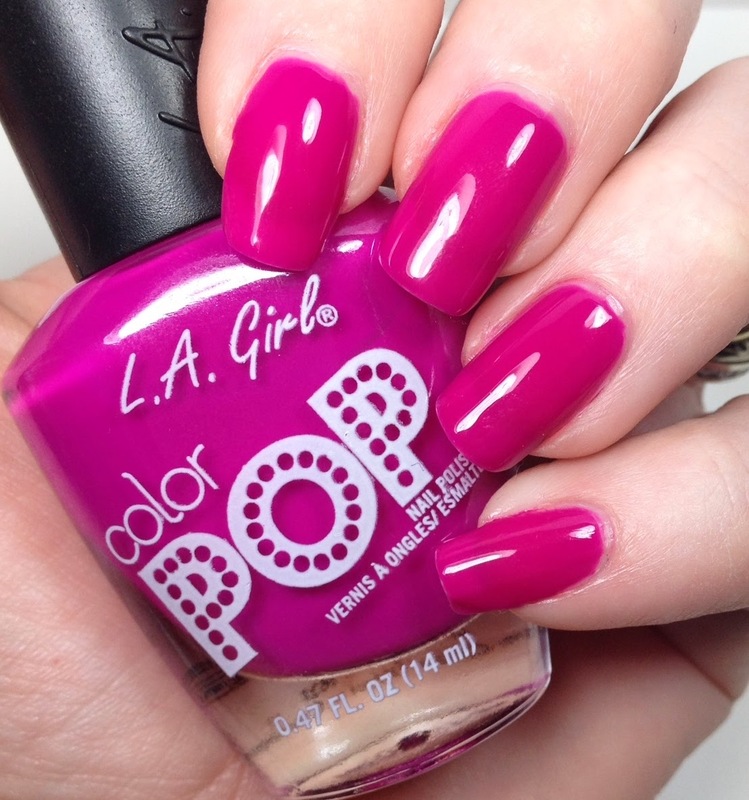 Today I have the first half of polishes that were sent to me from L.A. Girl. I have a wide range of colors. I have two cremes and a jelly for this post. I will include the rest in another post. So far all of these applied well. I had zero complaints about them or the formula. 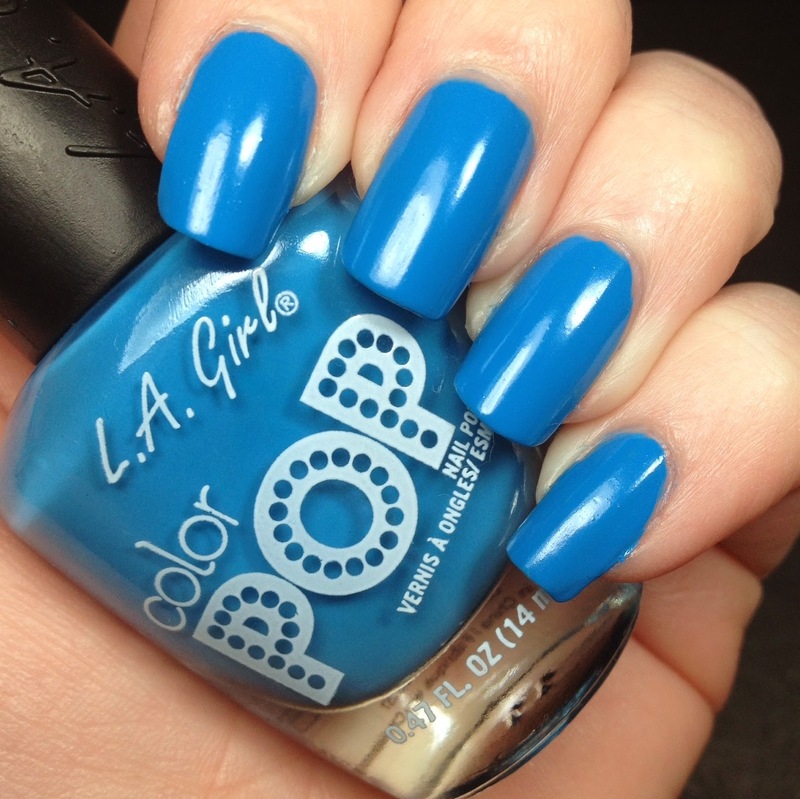 All of the photographs are the polish alone with no topcoat. First up is Delight. 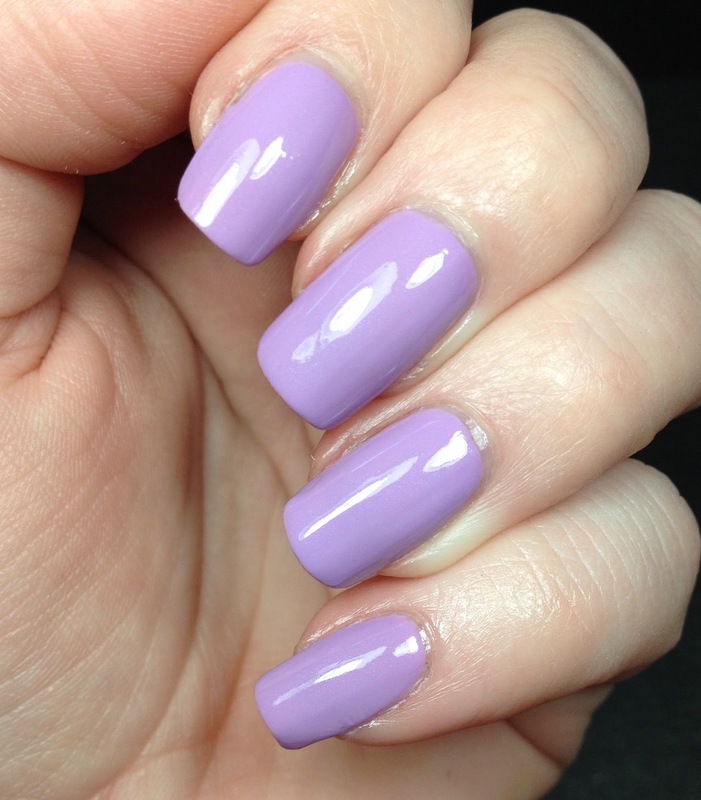 I beautiful pastel/light purple color. 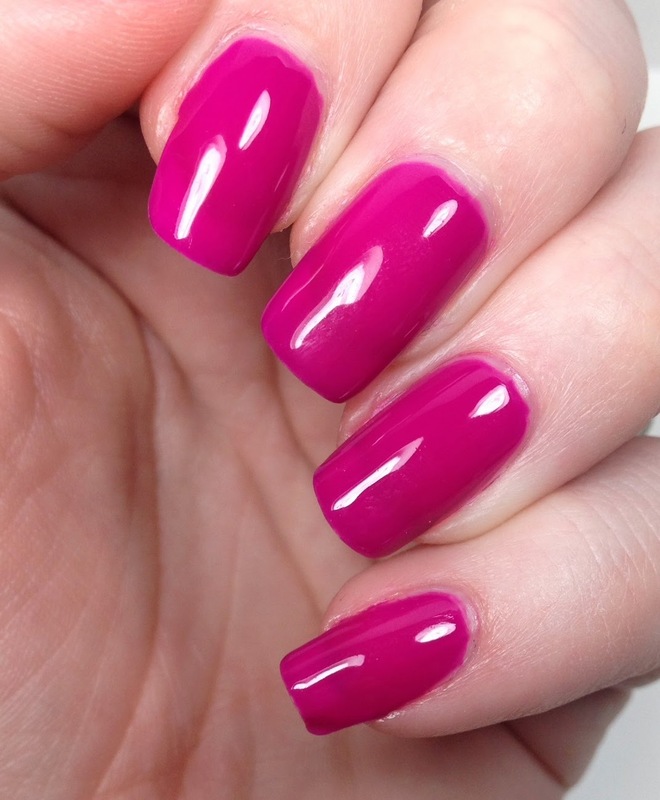 No shimmer just pure purple. Love it. Perfect for SPRING! Next is Cornflower. The name really says it all. 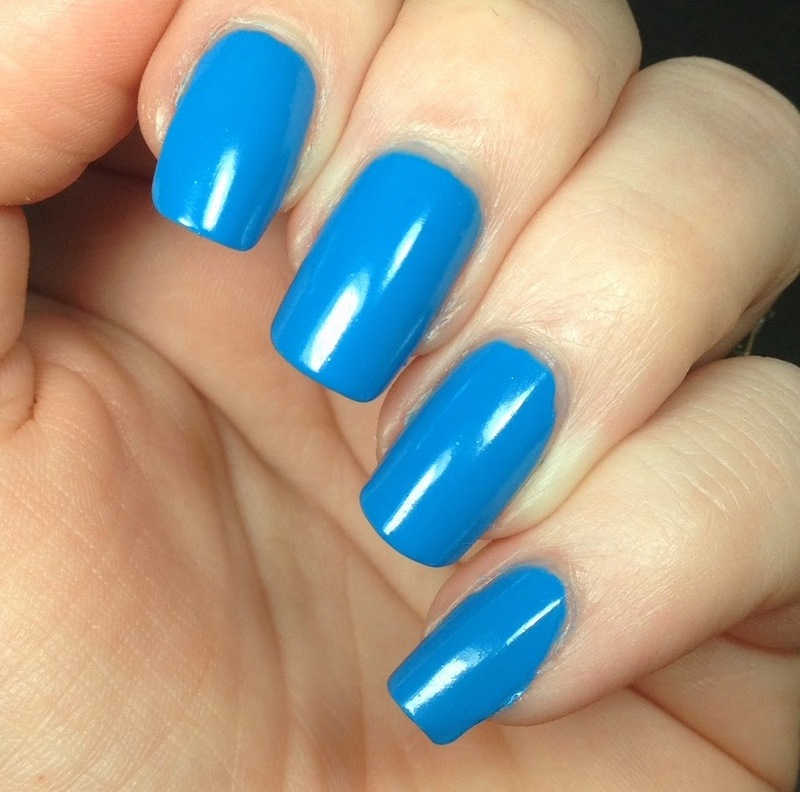 It is an amazing cornflower blue. So opaque. I can see myself using this as undies for a lot of glitters. Last up is Blast. This is a super squishy magenta jelly. Man it was SO shiny all on its own. It's still sheer, but that's to be expected. As a note, check out the difference your backdrop makes. The first picture has a black background, while the second and third pictures are with a white one. All other conditions are the same yet the polish looks (to me) different. But pretty in all of them. Can you tell the difference? Do you think that I should use multiple backgrounds for each polish or should I just keep going with what I think is best? Stay tuned for the rest of the set, it's coming up soon. 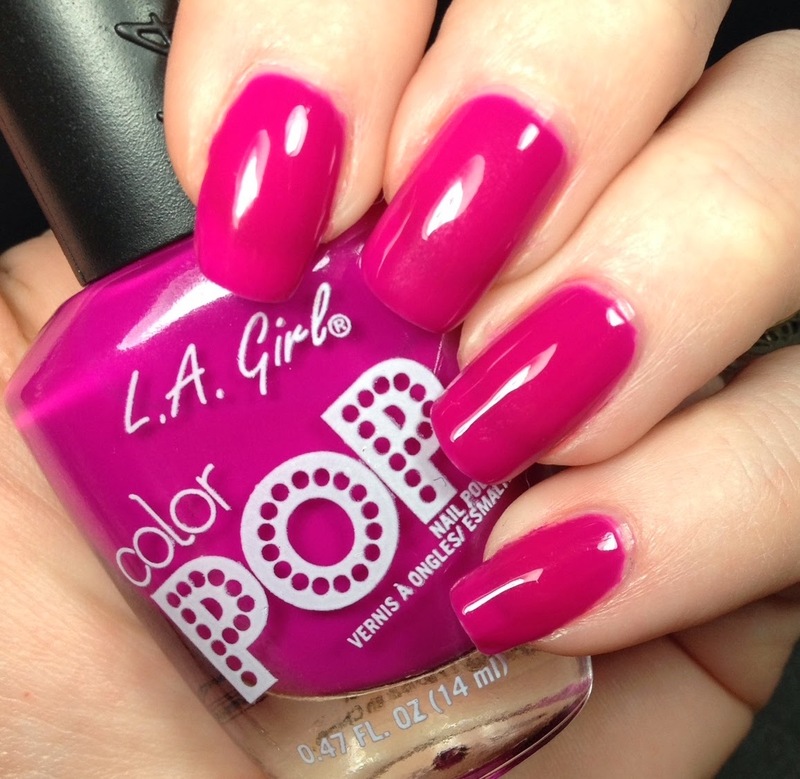 Delight and Cornflower can be found in the ColorPop Icon section and Blast is from the ColorPop Color Clash line. we have everything BUT rite aid where i live... kinda hard to find this brand but these cremes look beautiful!